This article is 70 days old. A flood warning has been issued in Chatham. Officials say that an ice jam formed downstream of the city of Chatham around Prairie Siding Wednesday night. It caused water levels in the city to rise rapidly through the night and have continued to rise all day. This resulted in flooded basements along King Street and water on Siskind Court. 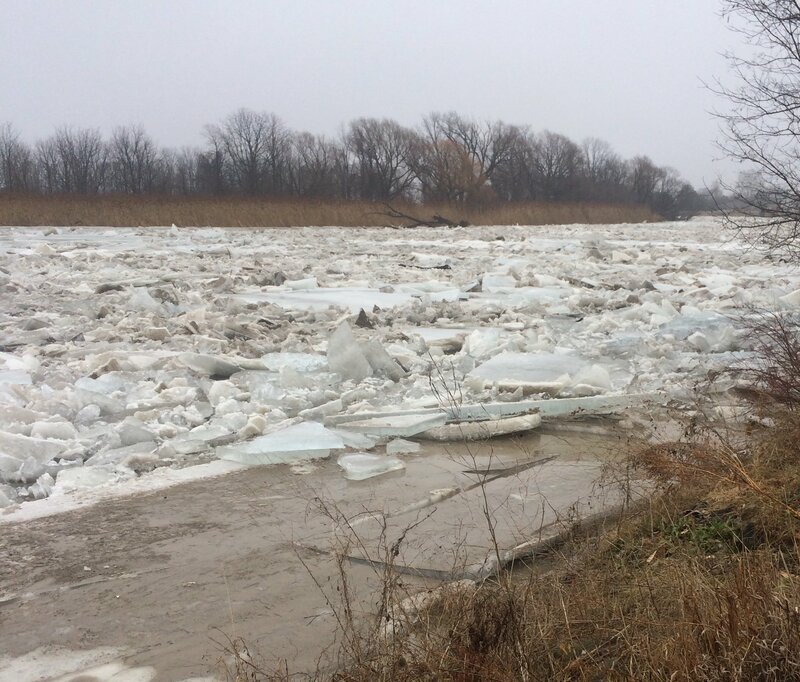 Just after 5pm, officials reported that the ice jam had begun to move and water levels have started to drop in the city of Chatham. 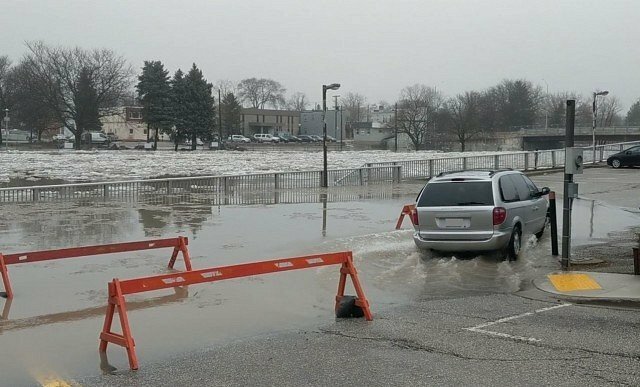 Officials warn that flooding will still continue in a number of low lying areas within the city of Chatham. Citizens should be cautious as the ice jam may reform further downstream. There could still be additional impacts along the downstream portions of the river through the Raleigh and Dover areas and into the town of Lakeshore including Lighthouse Cove. Residents should pay close attention to local conditions and be prepared should water levels exceed the flood protections.